Based on the largest robbery in history at the Isabella Stewart Gardner Museum, THE MUSEUM HEIST weaves a tale of art stretching from classical Greece to modern abstractions. Through the miracle of fiction, a disgraced classical scholar who calls himself Paris finds the stolen art but not the thieves. The earthy police Lieutenant Lowell is called to solve the mystery. Paris, who had done time for art forgery, wants to use the reward money to start his own museum of antiquity. Attempting to imitate the fabled adventurer Odysseus, he and Lowell work as a complementary pair of eccentrics, using Paris’ ability to create phony art and Lowell’s interest in digestion to solve the crime. A rewarding and fulfilling mystery. Anyone who loves art and romance will savor every word. 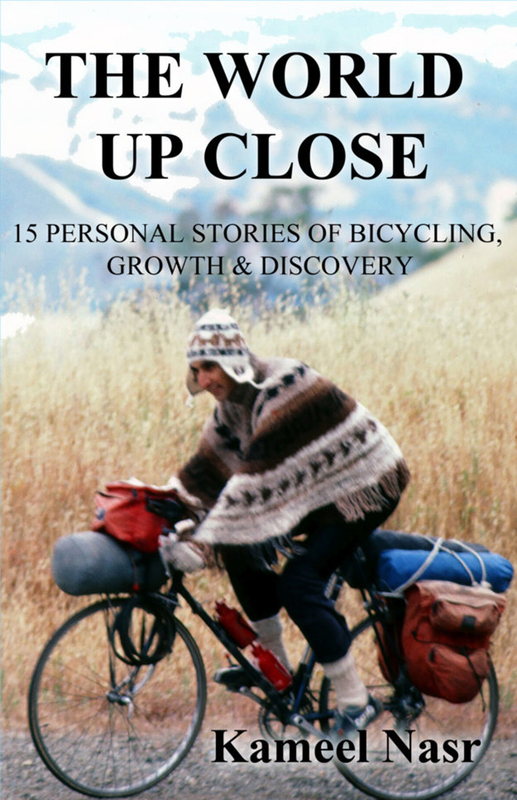 The Kindle edition is available on Amazon. This has little to do with the actual heist at the Gardner Museum. Having said that, it’s a real good mystery. The main character, whose name is Paris, is an eccentric ranter about life, the Greeks, history, etc, but I found his little rants full of wisdom. The other main character is Helen, who is a pretty straight-laced museum curator. But the character who steals the show is Lieutenant Lowell, who is very concerned about his base physical functions, so it becomes a book of high art and digestion. It’s a book everyone can enjoy. I like all the local places mentioned. Anyone who likes art will like this, especially people who like Greek mythology because the book is full of allusions to gods and their stories. The guy who finds the art thinks that Christianity ruined the Greek-Roman world. He dips often into rants against modern life and modern ignorance. He’s a pretty remote and awkward guy stumbling to do the right thing, and he sacrifices himself like a Greek hero to solve the mystery of the theft. In real life, the heist left the FBI bewildered. As an aside, there is ample evidence that the FBI fumbled the case, but hard evidence of their investigation is hard to come by. They claimed in 2015, 25 years after the theft, that they solved the case. It is hard to see how they could have made that claim without having any substance, but apparently they had nothing to base their claim, and the crime remains unsolved. 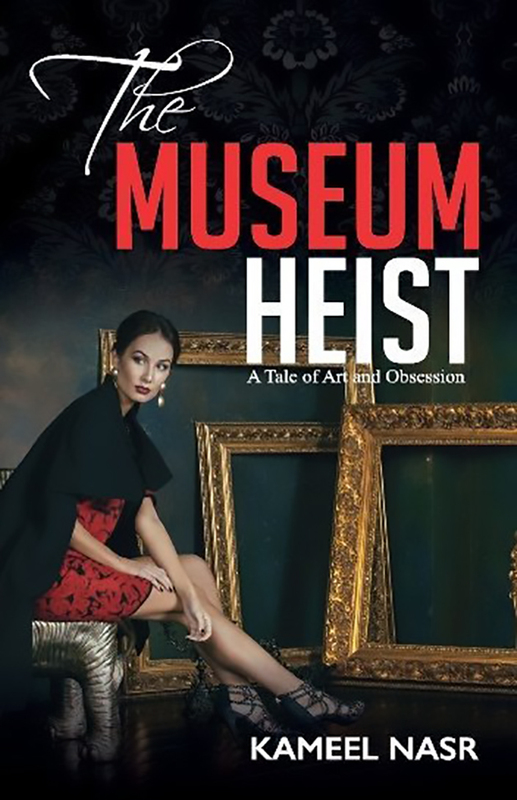 But The Museum Heist resolves it in make-believe story and gives us a good cozy mystery. 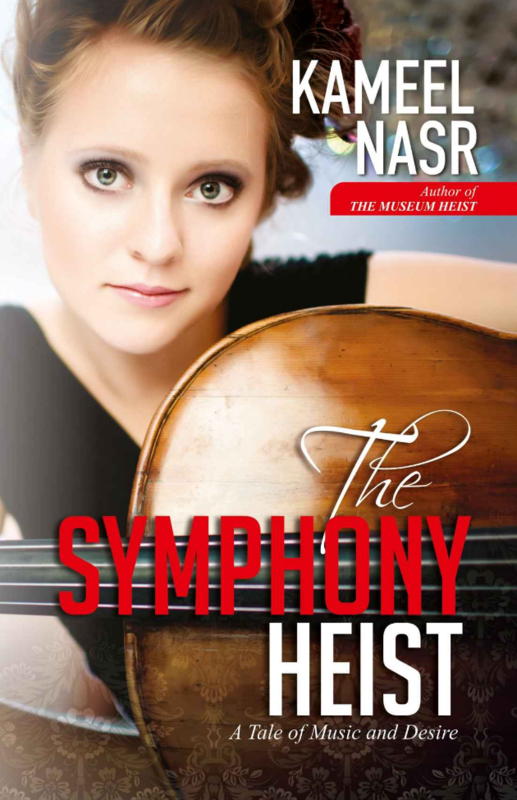 I really liked these two heist books. This book is not so much about the robbery itself. The author praises the museum founder, Isabella Stewart Gardner and talks about art, forgery, and the world and art of the ancient Greeks. It is enjoyable and upbeat, in contrast to the depressing real news about the heist, which the author doesn’t think will be solved. I really liked Lt. Lowell. Don’t be fooled by the term cozy mystery. 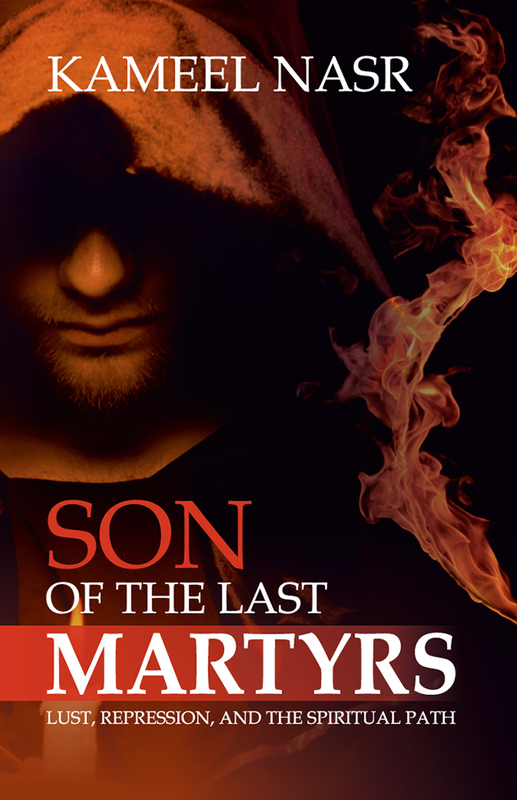 This is a well-written and deep book, touching on themes such as. What is Art? There is a lot of reference to Greek myths (the more you know the more you’ll see). The hero finds the art in the first chapter, then works with the amusing police guy to find whodunit. I hesitate to use the word hero because he comes across as the opposite. Things are not what they seem to be. I bought other copies for friends. I love this museum, a little oasis in the city, and I enjoyed reading the book and imagining that the heist had been solved and that the stolen art is now back on the walls instead of the empty frames. Paris, the main character, and Lowell, the police investigator, are two nut cases that I loved in the book. I don’t want to give away the ending, just to say that I felt satisfied. I’m not sure the book has the support of the museum–it isn’t available in their gift shop–which is a shame because reading the books makes me like the museum even more. The author is very funny. Paris, the lead character, is hooked on the glory that was Greece. He believes in the gods. He’s a follower of Pythagoras and wants to build a museum to him. Most people only know Pythagoras from geometry class and his famous theory, which Paris points out wasn’t his. He’s socially awkward. Speaking of socially awkward, there’s Lieutenant Lowell, astute but clumsy. This is a real caper that wonderful to read and very informative. It is cheaper on this website than on Amazon. You will be happy to read it. Real cozy mystery, based on a real event, although the author doesn’t go deeply into that event and the police investigation. I liked the book and passed it on. The book contains a lot about the ancient Greek world and their legends. While it’s true that you don’t need to know about them to like the book (I don’t know anything about them), it would help to enjoy this book more. Nasr is funny, and the book is intellectual. It’s a good read. Loved this book. Very satisfying reading. Looking forward to reading the next in the series. The book is supposed to be about that famous and unsolved robbery, but it uses that sad incident to spin a happy story about love, art, and a semi-disfunctional guy, on the fringe of the autism spectrum, who dedicates himself to solving the crime. The story is fiction. It seems like the crime will never be solved, and the art will, tragically, never be returned. On this website, the author speculates that the art might have been destroyed. As the years drone on–soon it will be the 30th anniversary–it seems as if he is right. That’s besides the point of the book, which is about Greek myth and art forgery. He asks, but never answers, the question, what is art? Is it something we look at in museums, or is it all around us? I have spent a lot of time at the Gardner Museum, and it never gets stale. I am happy that the author solved the terrible crime, which was a crime against humanity, and it looks like it will never get solved. Why not? Why did we not have a shrewd policeman like this book’s Lieutenant? I think the FBI must have done a terrible job. I don’t know much about law enforcement, but with all the money and hours they put in this case, and it seems that returning the art is the only thing the robbers could do, why hasn’t it been solved. Sorry to go off on this subject, which hasn’t much to do with this book. It seems to be a fun read, but it’s actually a deep book about gods and goddesses, about our own desires, and it’s a great book about art, asking the simple but important question, What is art?